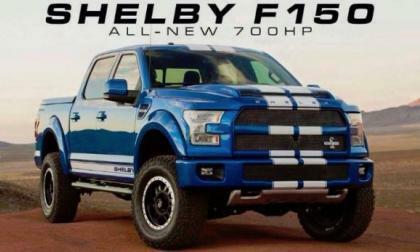 The folks at Shelby American have announced that they will roll out a heavily modified 2015 Ford F150 pickup at the upcoming SEMA Show in Las Vegas, with a 700hp engine and the proper mods to make one wicked off-road racer – serving as a stand-in for the SVT Raptor until that factory go-fast truck arrives next year. 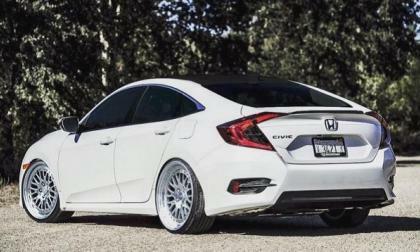 We’re told by Honda that the initial run of the much anticipated 2016 Civic Type will be limited to 750 very fortunate buyers picked by lottery. 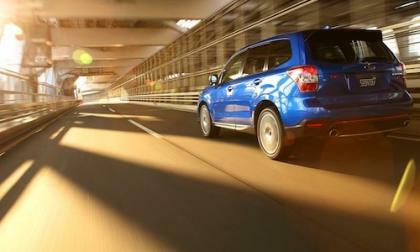 The newest Consumer Reports reliability findings are out and Subaru ranks in the top 5 automakers. 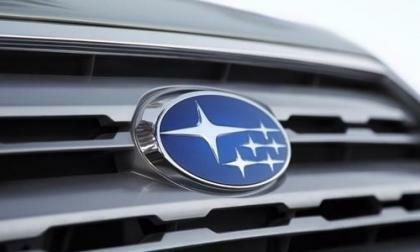 What emerging trend is not problematic for Subaru? 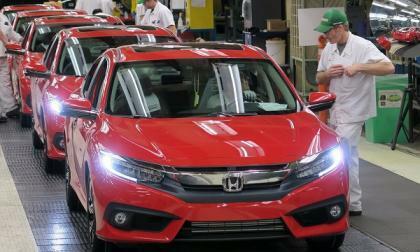 It doesn’t take long for 10th generation Civic fans to kick start the customization of Honda’s latest Sedan. Three important industry organizations show that the fallout has already started. 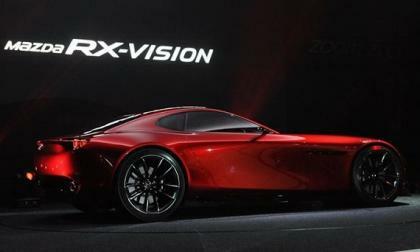 Mazda keeps rotary hope alive. 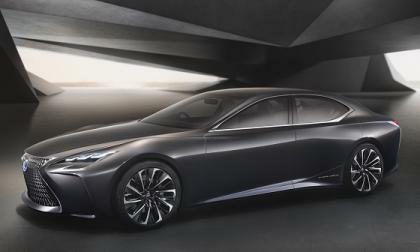 Lexus seems to know where it is heading. 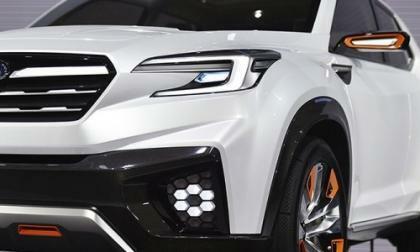 Subaru unveils the future in the VIZIV Concept revealed at the Tokyo Motor Show. 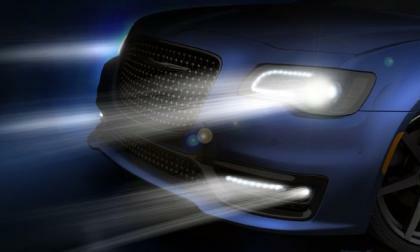 What will we see in the new-generation Forester? 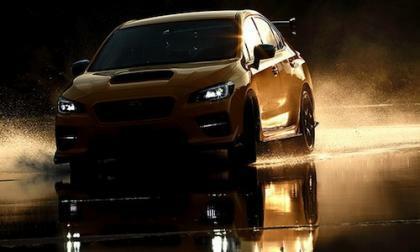 Subaru needs a 328hp WRX STI S207 with the luxury cabin from the Subaru WRX S4 SporVita. 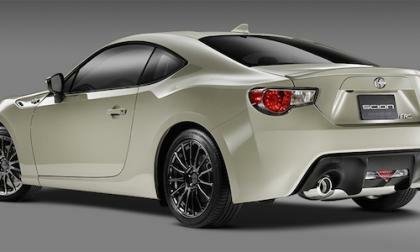 Will Subaru ever build one? 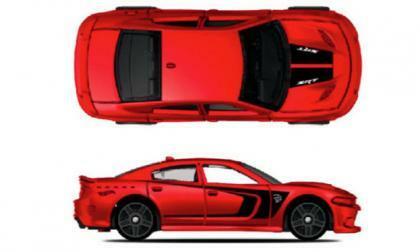 The folks at Mattel got in on the popularity of the Dodge Challenger SRT Hellcat for 2015 and according to a Hot Wheels collectors website, the Hellcat Charger will be the next new Dodge SRT product to hit the toy car world – although like the Challenger, the Charger toy won’t actually sport the Hellcat name. For 2016, Honda Civic comes out swinging with superior horsepower, torque and fuel economy. 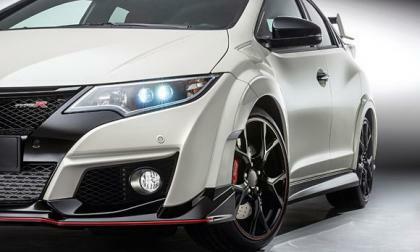 It's what's under Honda's hood that sets Civic well above the competition. 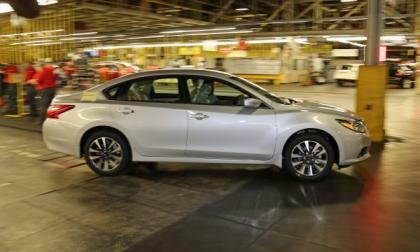 Production on the 2016 Nissan Altima sedan began in Smyrna, Tennessee and pricing for the significantly refreshed car has been announced ahead of it's entry into dealerships next month. 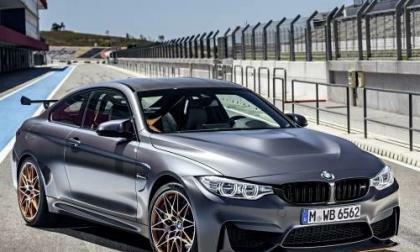 The all-new 2016 BMW M4 GTS will make its North American debut at the Los Angeles Auto Show 2015. When will it launch in the U.S.? 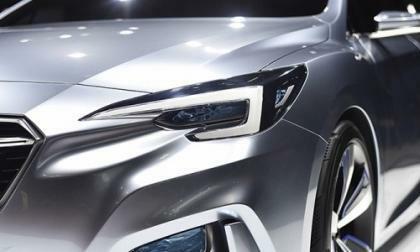 Subaru unveils the Impreza 5-Door Concept at the Tokyo Motor Show 2015. What does it reveal about the direction for the brand? 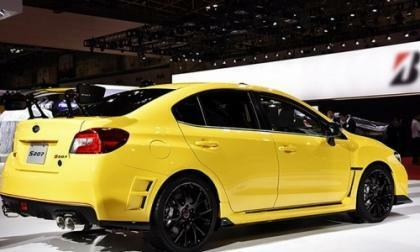 STI unveils the 2016 Subaru WRX STI S207 at the Tokyo Motor Show. How much more hp does the Japan-only STI get? 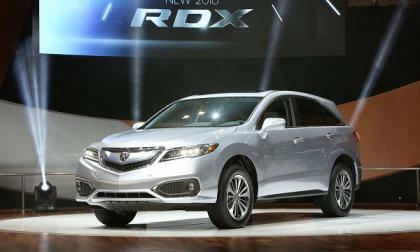 2016 Acura RDX is the highest safety rated award winning premium compact SUV in North America. 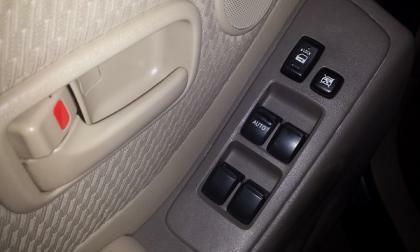 But, is this compact 2-row SUV fun to drive? 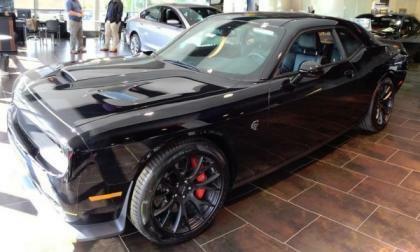 We have been getting questions about when the Dodge Challenger and Dodge Charger for the 2016 model year will arrive in dealerships around the country and we have positive confirmation that the 2016 Hellcat Challenger is being delivered and sold at dealerships around the country. 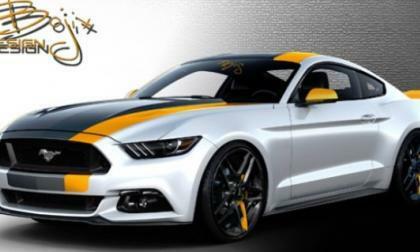 We have already had an early look at a 2015 Ford Mustang EcoBoost with 900 horsepower which will certainly be a showstopper at the 2015 SEMA Show, and today we bring you a look at four other new EcoBoost Mustang show cars that will help fill Ford’s huge indoor display. 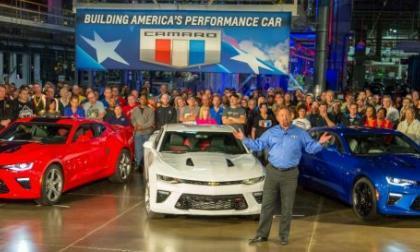 General Motors announced yesterday afternoon that production of the 2016 Chevrolet Camaro is well underway and the first examples of the 6th gen muscle car will ship from the factory in Lansing, Michigan to dealerships around the country – meaning that those folks who put money down for a new model could be driving their new Camaro within the next couple of weeks. 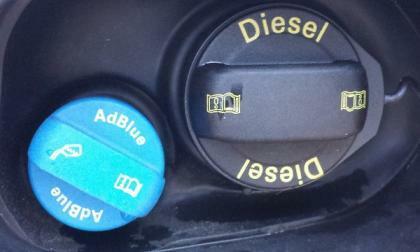 Toyota is recalling RAV4, Camry, Corolla, Highlander, Tundra, and many more vehicles. 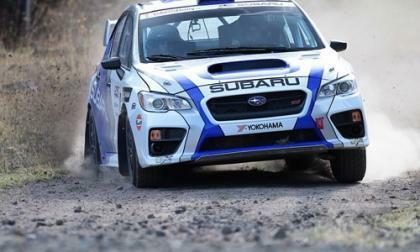 The 2015 Subaru WRX STI was the car to beat at Pacific Forest Rally in Merritt, B.C. this past weekend. How did the STI win in Canada? The 2016 Subaru Forester tS is headed to the Australia market for performance enthusiasts. How many will they get? This past Friday, the Chrysler Group teased a few of the vehicles that they are bringing to SEMA and while we were enamored with the prospect of an all-wheel drive Dodge Challenger – there were also teasers of what appear to be the Chrysler 300, the Ram 1500 Rebel and a Fiat 500X which will join the AWD muscle car in the huge Mopar display. 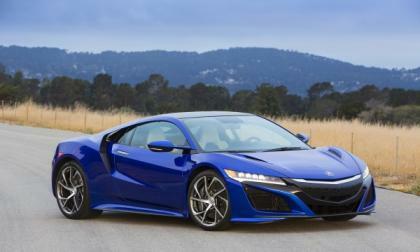 Alright, it looks like we’ll actually be sitting in the cockpit of Acura’s Halo Car sooner than later. 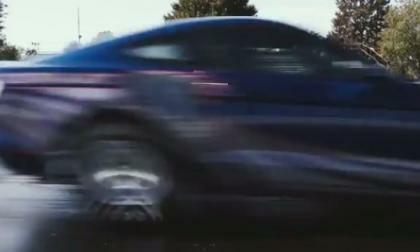 Ford Motor Company rolled out a video this morning teasing what is almost surely the next generation Ford Mustang Cobra Jet race car – with the promise of “big performance news is in store for the 2015 SEMA Show”. 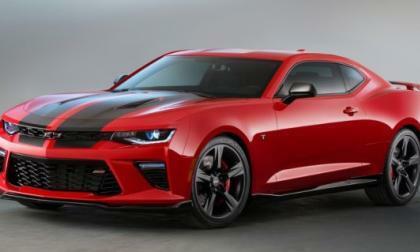 General Motors has released information and images of two more customized 2016 Camaro Concepts headed to the 2015 SEMA Show in Las Vegas – with both of these being production-friendly packages that owners can create from the GM performance catalog. 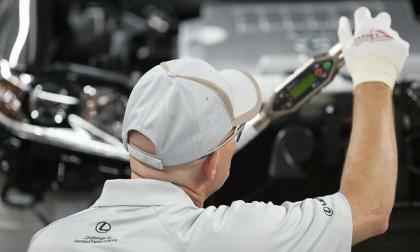 Toyota and Lexus continue to in-source in America. 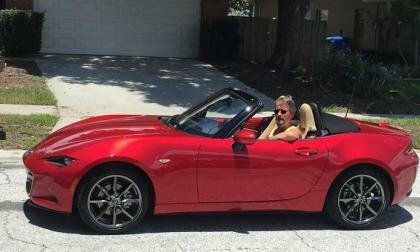 LeRoy Dennison is one of the lucky few that pre-ordered a Launch Edition Miata. Here's what he thinks of the car after about 2,000 miles. 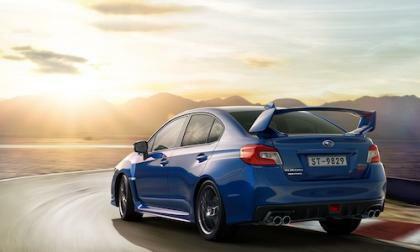 Subaru is pumping out the 2016 WRX/STI performance sedans as fast as they can. How will they keep up with global demand?